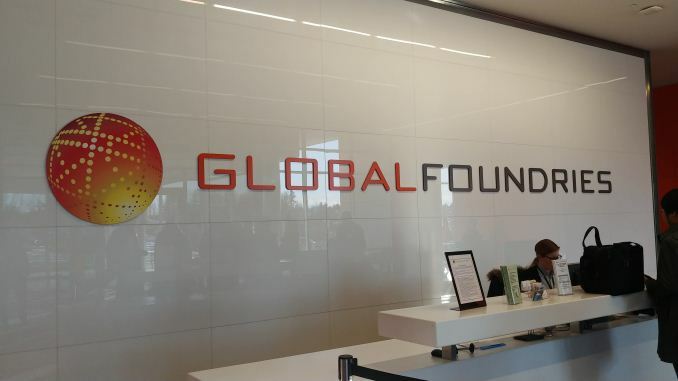 In early February, GlobalFoundries did something completely unexpected: for the second time in ten years, they invited a few select press and analysts to visit one of their fabrication plants (‘fabs’), where they make AMD processors, IBM silicon, and ASICs from a variety of companies. 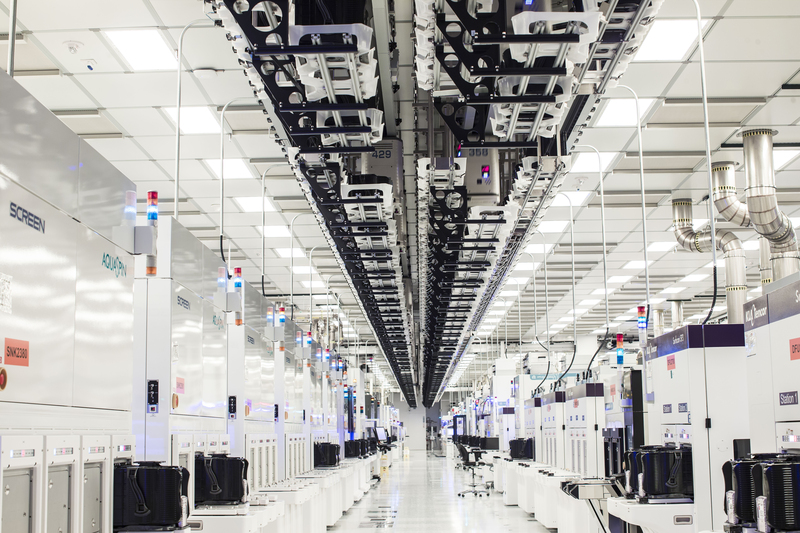 We were invited to Fab 8 in upstate New York, GF’s leading edge fab, which will be the site of the company’s 7nm and EUV offerings that will propel the fastest processors over the next three-to-five years. 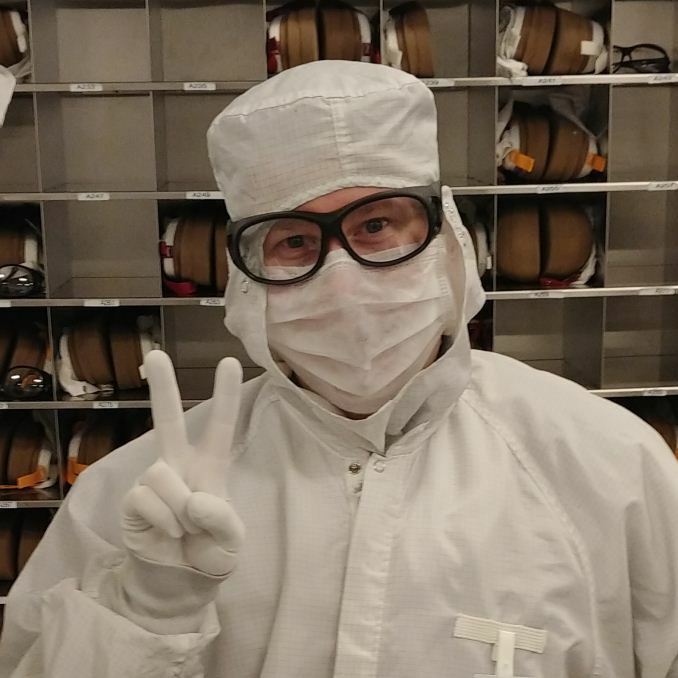 To get into the factory floor clean room requires a ‘bunny suit’ such that no particulates can enter the air, which could potentially cause defects or manufacturing processes to fail. 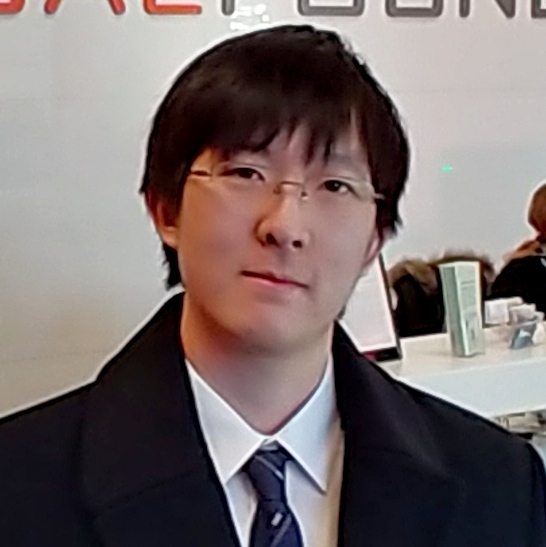 To be invited is a rare thing indeed, and so here is our tale, in podcast form! Many thanks to Gavin Bonshor for editing. 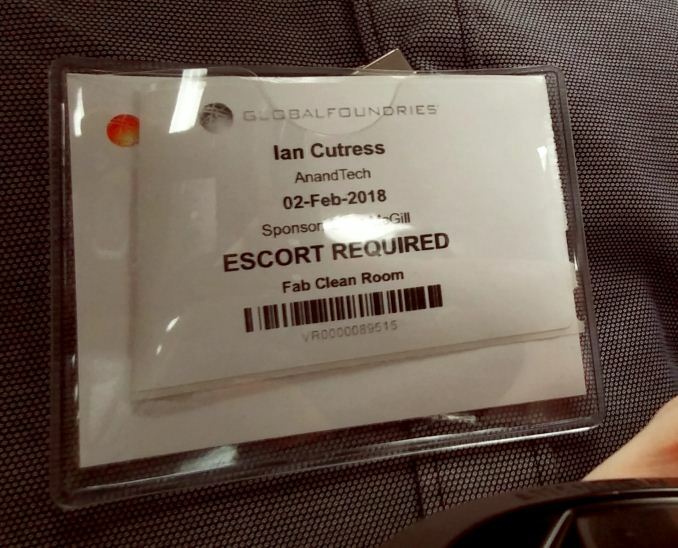 Nate wrote up his experience of the tour - his first event as an AnandTech editor! (Posting Thursday) We interviewed CTO Dr Gary Patton about GF's 14nm, 12nm, 7nm, and EUV. Wait, don't British people flip the bird with two fingers? As Ian's palm is facing you, the two fingers mean victory... Palm, inwards with two fingers like that would be the American equivalent.